In Florida, it’s the child’s legal right that both parents financially support their basic needs. When only one parent has custody, the other parent is generally directed by the court to pay child support. Florida courts determine child support payments based on the combined income of both parents, health insurance, daycare costs, and other financial considerations as well as the amount of overnights the child is with each parent. Essentially, child support payment amounts are ordered based on a snapshot of parent’s finances after custody is determined. However, circumstances—income, employment, daycare, insurance, etc.—can change. Regardless if you’re paying child support or receiving it, you have the right to petition the court to modify the order to reflect your current situation. 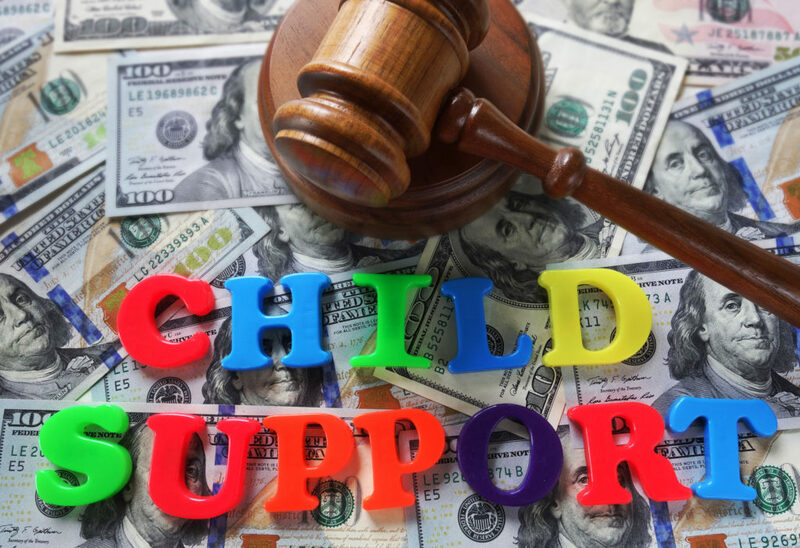 The Florida Family Law Court will hear supplemental petitions to modify child support orders if requesting at least a 15% or $50 per month difference from the previously ordered amount. Do You Need an Attorney to Change a Child Support Order? Technically, you don’t need an Attorney to file and pursue a child support modification. However, child support cases can be complex—especially when requesting a modification; nor is it a quick process. Additional legal complications can arise if the Florida Department of Revenue has been involved in your case. Often, reasons for asking for a change is accompanied by financial stress or emotional frustration. Those combinations can lead to an unsuccessful outcome when you present your case. An experienced Florida Family Law Attorney can be invaluable in representing your needs in court. It is our job to demonstrate the legal burden you’re experiencing due to the current child support order. We’re always available to answer questions about your child support situation. Feel free to call us at (904) 567-3113. Change in Income: Whether by a decrease (due to unemployment or underemployment) or increase (a raise or new job), this is one of the primary reasons to petition a change in child support. Change in Child Time-Sharing Schedule: The court could adjust child support payments if there’s a change in the substantial amount of time a parent shares with their child. For example, the child stays overnight with you at least 20% of the year. Change in Health Insurance: Changes to child support can be warranted when health insurance premiums change substantially. Change in Daycare Expenses: Daycare costs due to employment can be a factor in modifying child support. e substantially for a parent, net income can be impacted, which might warrant a change in child support payments. As we mentioned at the start of the article, court-ordered child support arrangements are put in place for the benefit of the child. Sometimes, parents will come to an oral agreement over child support payments when circumstances change. That agreement is non-binding and could be seen as not being in the best interest of the child. For your protection, follow the court-ordered arrangements until child support amounts can be legally modified. Don’t hesitate to get legal advice when it comes to child support. 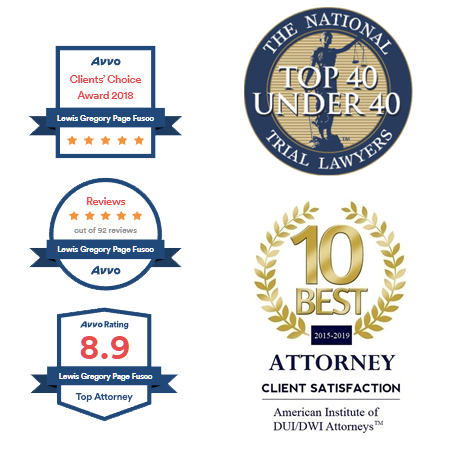 Call the Fusco Law Group at (904) 567-3113 for a free consultation.